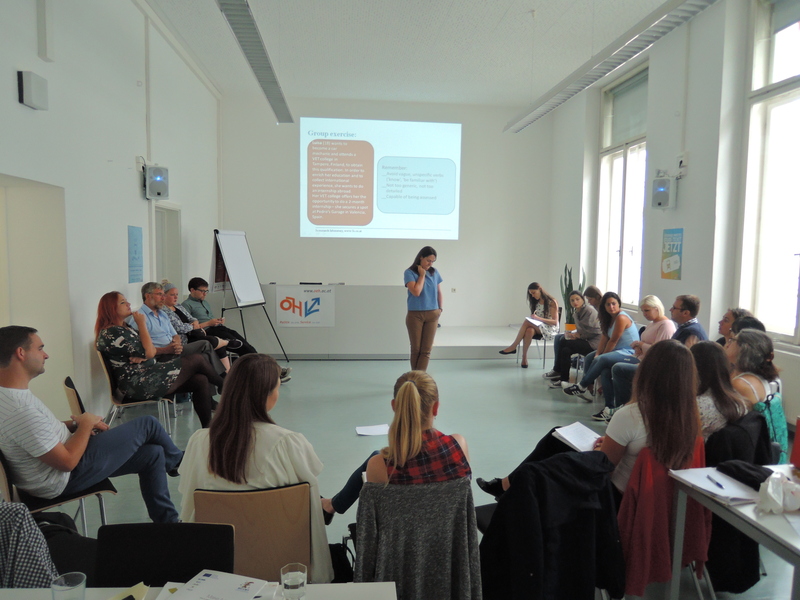 The 3rd LTTA as part of the SPREAD project took place at the end of July in Austria, Vienna. 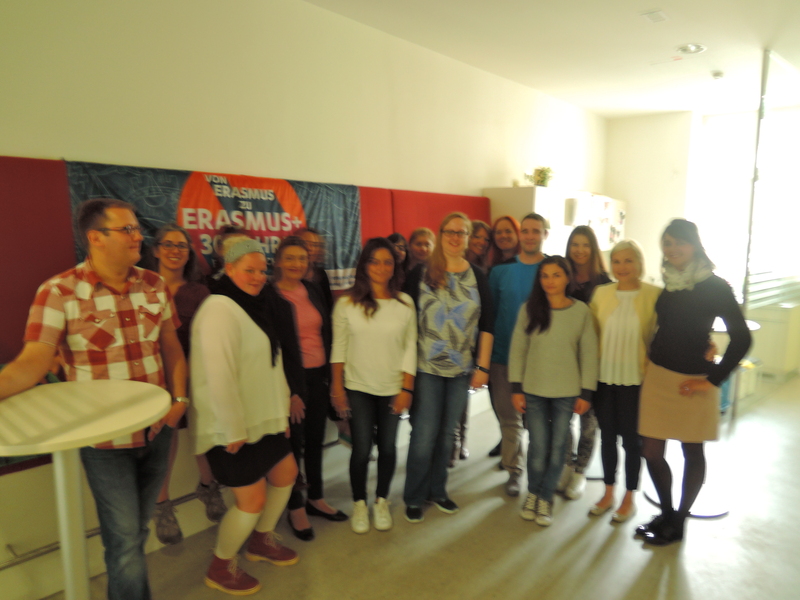 The topic of the training was the ECVET, the European Credit System for Vocational Education and Training, and the other European instruments for the validation and recognition of competence and skills. The topics discussed during the meeting included understanding the added value of ECVET for learning mobilities, examining Learning Outcomes for VET mobility; identifying major steps towards the implementation of ECVET mobility; identifying and using relevant tools and instruments for applying ECVET; ECVET in transnational mobility; exploiting examples of good practice and transferring them to one’s own context; identifying and using relevant tools and instruments for applying processes; and identifying the key actors and their function in applying ECVET specifications on mobility. 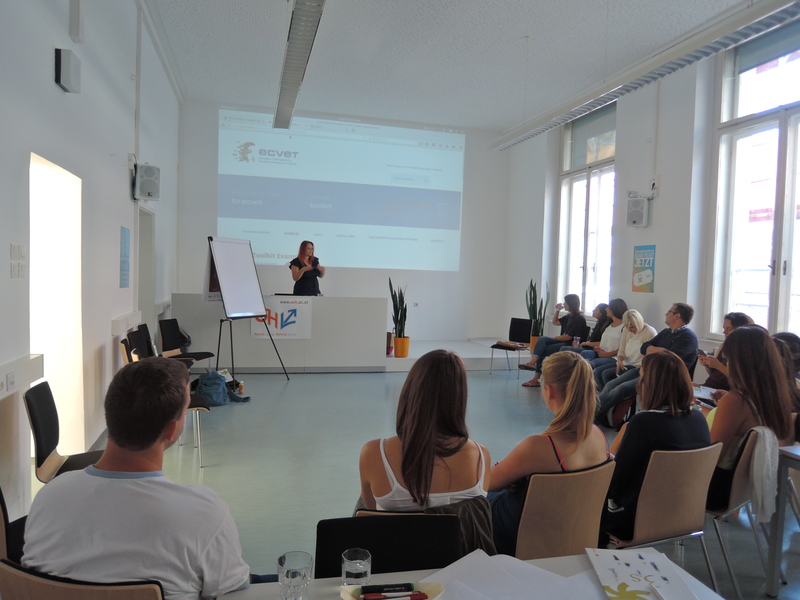 The activities of the week also included a presentation by external ECVET expert and Director International Young Workers Exchange IFA, Susanne Klimmer; a Workshop in cooperation with the Erasmus+ project VARE (http://www.vareproject.eu/); a visit to OEAD, the Austrian National Agency (Austrian agency for international mobility and cooperation in education, science and research), during which the speaker was Alexandra Enzi, a Europass Expert.